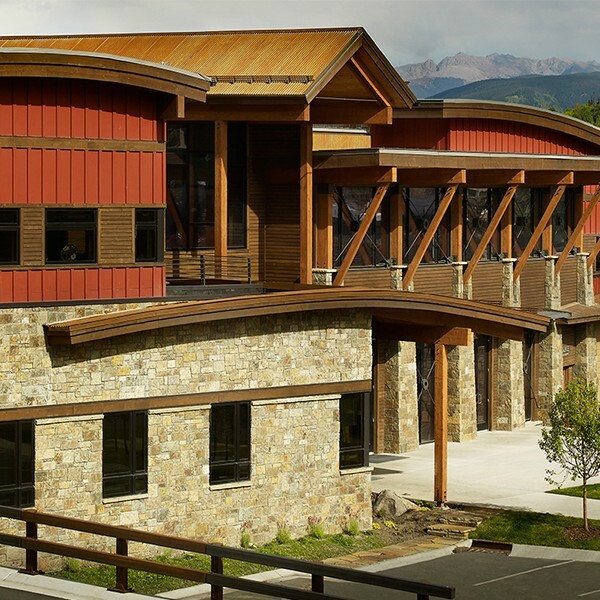 Four new buildings with 113 one- and two-bedroom apartments provide new workforce housing within the Town of Vail. Each unit features large sound-proof windows, private balconies, and individual storage units. 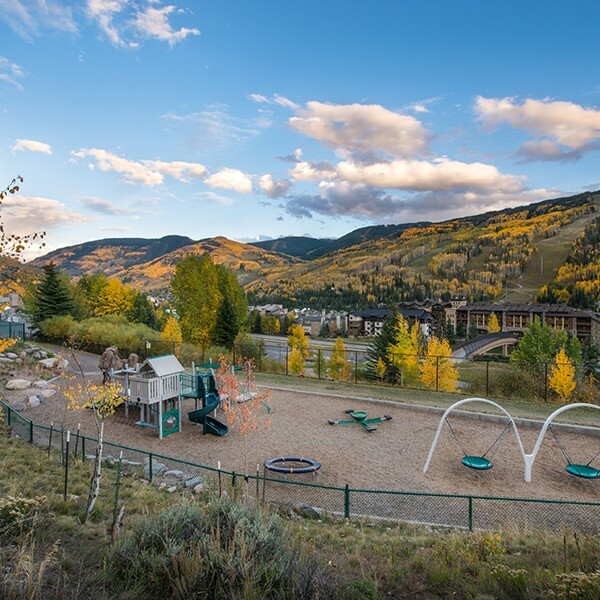 With close proximity to Vail Village, ample parking, and a play/park area with grills, this new residential community provides quality housing at affordable pricing to support the local labor force.RA Nelson provided Construction Management services only for this project.